Store Manager for osCommerce is a Windows application to quickly and effectively manage your osCommerce online store. Manage osCommerce products, osCommerce product attributes, categories, manufacturers, orders and other things. ... You can export osCommerce products into Excel file, edit it and then import products into osCommerce store - batch updates are so fast now! ... Import products into osCommerce from your supplier. ... You can update your store product quantities, prices and other data using file from your supplier - just import that file into osCommerce! ... Ultimate osCommerce product attribute management allows you to quickly add, remove and edit product attributes in a matter of seconds with few mouse clicks. ... Simple category tree with Drag&Drop supported - quickly find and rearrange products in categories using your mouse. ... Easy populate feature - using simple clipboard copy/paste osCommerce product attribute can be copied to multiple products in few seconds. ... You can create your own osCommerce Custom Reports - it's easy, just some basic SQL skills required. ... Quick product search, advanced filters, order notifications, support for native characters (Japanese, Arabic etc.) and many other usefull features. TarotManager(tm) - A client manager for tarot readers. 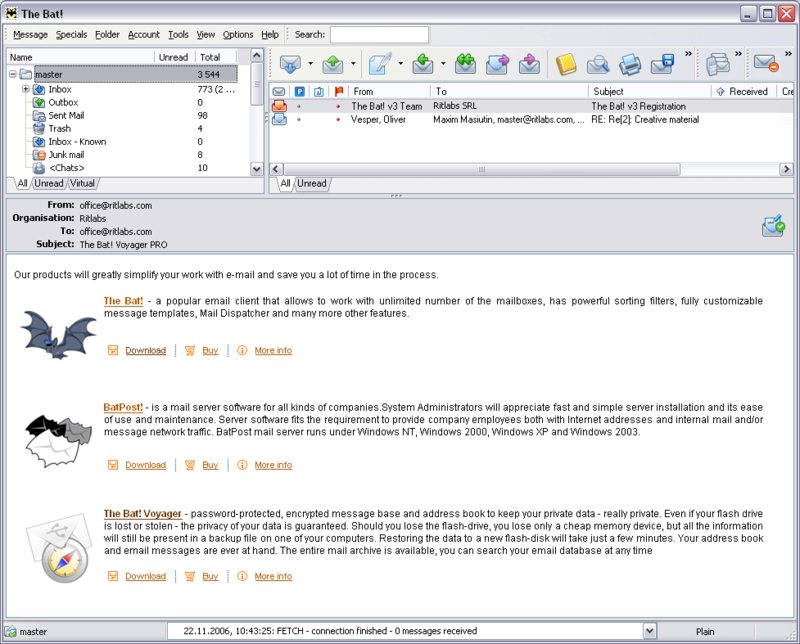 Includes client database, email, printing and many more features. Bitobit Mithril Password Manager - Store passwords securely in one place. Bitobit Mithril Password Manager makes password management easier and more secure by marrying a single-click user interface with secure cryptographic algorithms to protect your sensitive information. Personal Document Manager - Let PD-Manager manage your documents and enjoy your coffee now! GSA Backup Manager - The GSA Backup Manager is a program that will help you to create regular backups of your computer files and store them either on external devices or on the local file system. You can chose what files to backup in many ways by filter settings. zBoot Manager - An effective booot manager and partition manager allows you to install multiple operating systems in one hard disk.